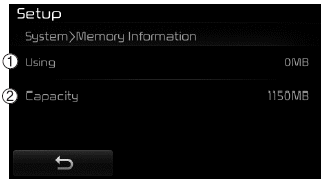 This feature displays information related to system memory. This feature is used to select the desired prompt feedback option from Normal and Expert. Voice Recognition is depend on the Audio System. 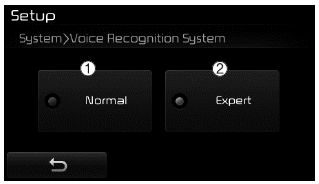 This feature is used to change the system and voice recognition language. 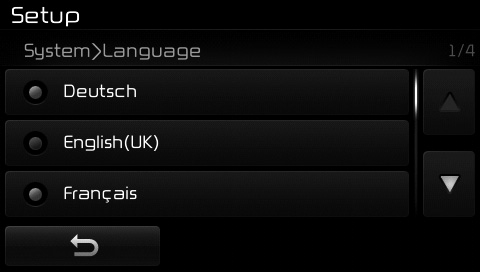 If the language is changed, the system will restart and apply the selected language.